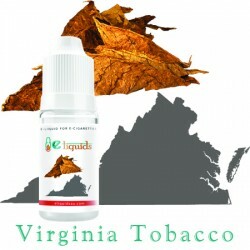 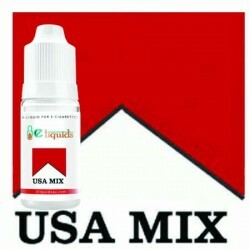 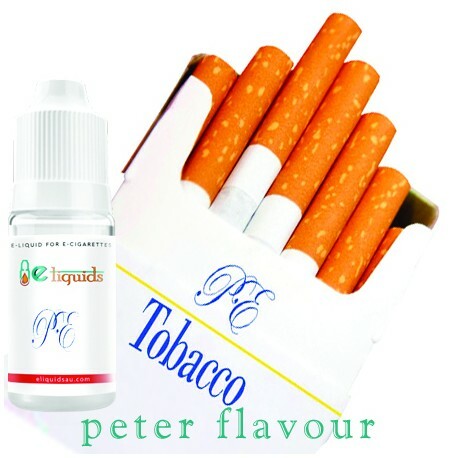 An understated and sophisticated flavour enjoyed by the older e-cigarette users. 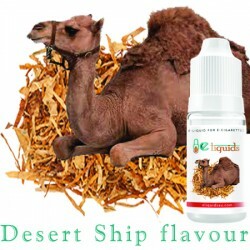 The purest forms of ingredients are used to create a soothing, relaxing flavour. 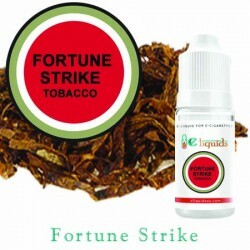 Free from toxins, this traditional flavour is a very popular choice for the not so adventurous e-cigarette users. 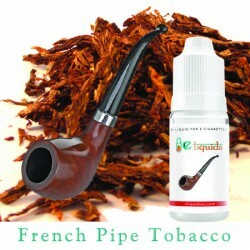 This piece of indulgence is elegantly understated. 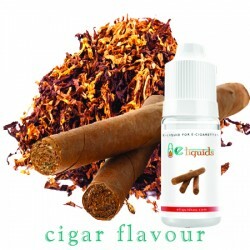 Classic Tobacco flavour remains true and comfortable.